Because court forms and paperwork can be challenging, understanding the Georgia divorce process can be helpful if you are considering divorce. This guide will teach you how to file for divorce in Georgia so that you can begin the process on your own. 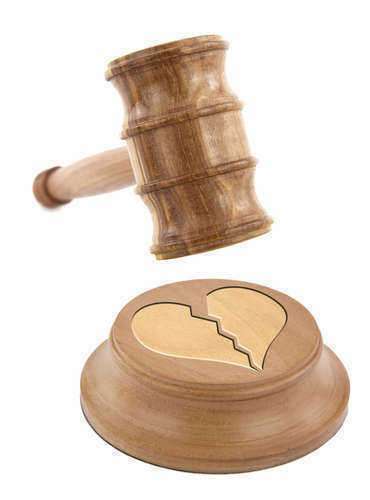 A petition for divorce is the document that officially begins divorce proceedings. When you want to file for divorce in Georgia, you begin by filling out a complaint that includes several pages of personal information about you, your spouse, your marriage and (if applicable) your children. You will need to state grounds for your divorce in the petition. 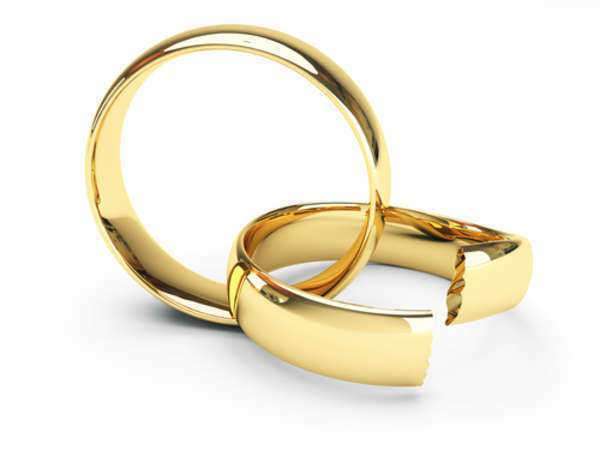 While Georgia allows a number of fault grounds, in which one spouse alleges marital misconduct by the other, most divorces are handled through the “no-fault” grounds of irretrievable breakdown. 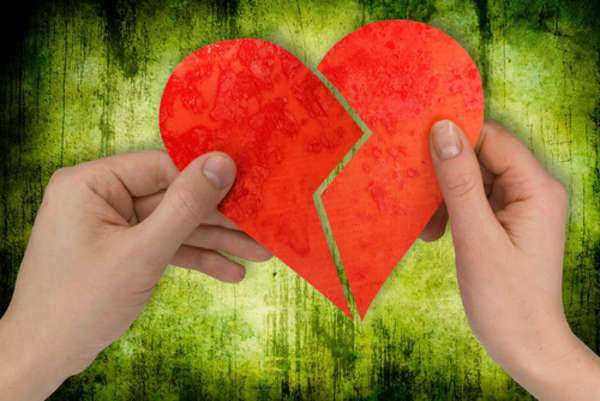 Even people who believe their spouse has committed adultery or abandonment often use no-fault grounds, because fault can be difficult to prove to a court's satisfaction. You will also need to request from the court any measures you want taken as a result of your petition. The divorce itself will be among these requests, as will any demands for child support, alimony, or child custody. After you have completed the paperwork, you will be ready to file for divorce in Georgia. You should file the petition for divorce with the superior court in the county where your spouse lives, unless your spouse has moved away from Georgia. If this happens, you need to file for divorce in Georgia by submitting the paperwork in your own county of residence. The clerk of the court will ask you to pay a filing fee. After you file for divorce in Georgia, your spouse will need to be notified officially. 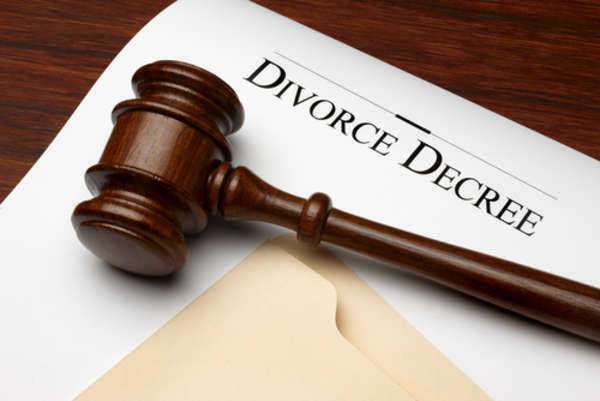 If a spouse is aware of the impending divorce or if you wish to tell them personally that you are divorcing, they can acknowledge in writing with the court that you have given them the paperwork, a process called acknowledging service. If you do not wish to do this, or if your spouse refuses to acknowledge service, you can have them officially served with papers by a sheriff's deputy or a process server after you file for divorce in Georgia. If you and your spouse can agree on the terms of your divorce, you can settle your case and have your settlement agreement approved by the court. 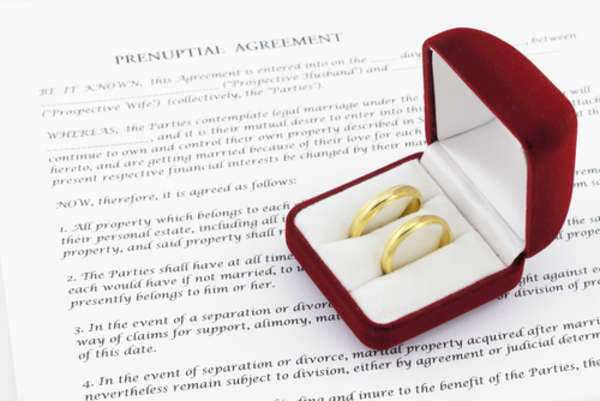 Settlements are generally cheaper and substantially faster than taking a divorce to trial. You may wish to ask your lawyers or a trained divorce mediator to help you negotiate with your spouse. If your divorce does go to trial, expect a significantly longer wait before the divorce is finalized. From the moment you file for divorce in Georgia to the time a trial is completed will likely take at least six months and could take substantially longer if one spouse makes an attempt to draw out the divorce process.